"We need to look at the past to discover which buildings have raised our spirits, encouraged community, and continue, years later, to provide distinguished settings for civic discourse. Then, we can look to the future to deliver the same humanist goals in our new buildings and infrastructure." Sherida E. Paulsen, FAIA, has more than 25 years of diverse experience in architecture, urban design and development. A principal with PKSB since 1999, she is a leading specialist in mixed-use projects with preservation concerns. Her unique perspective on the intricacies of historic neighborhoods makes her an unparalleled resource for projects in landmarked districts and other complex urban sites. She has a proven track record of building notable residential, academic and public projects in historic districts, and her experiences in master planning for residential, commercial and academic settings demonstrates her understanding of not just buildings, but communities. Sherida is also a passionate public servant, having served as NYC Landmarks Commissioner, President of the American Institute of Architects New York Chapter, Chair of the Van Alen Institute’s Projects in Public Architecture, President of WX Women Executives in Real Estate, and Director of the Governors Island Preservation and Education Corporation. 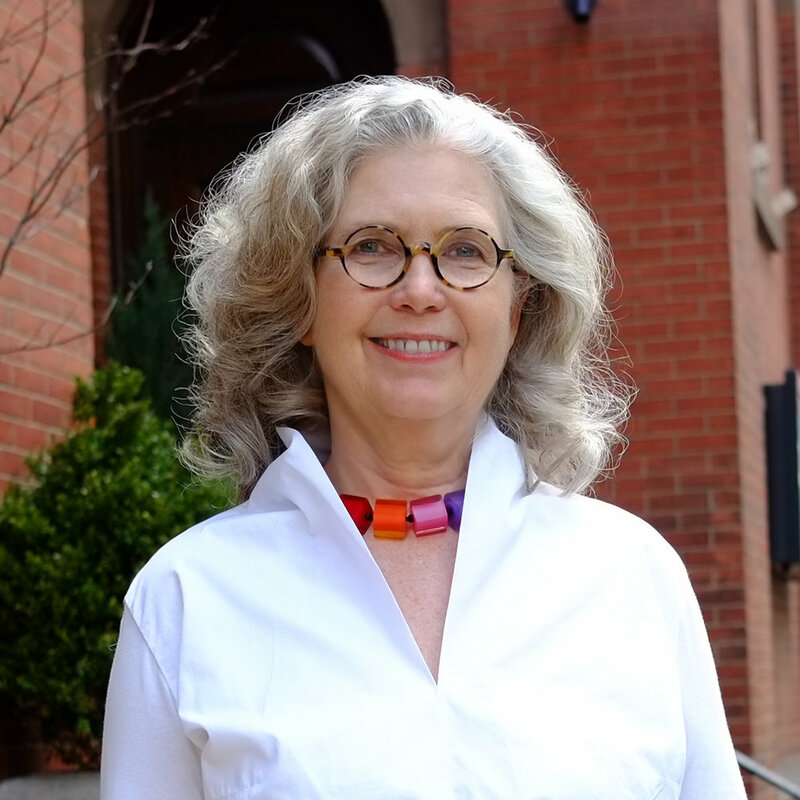 She currently serves on the Board of the Landmarks Preservation Foundation, the Riverdale Nature Preservancy and the Van Cortlandt Park Conservancy. Through these positions, Sherida shows the profession and the public how design plays an important role in our daily lives. She is a Fellow of the American Institute of Architects.